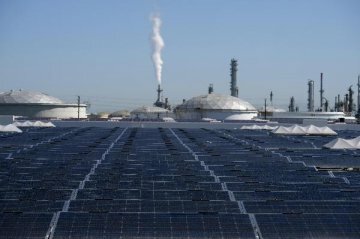 China Machinery Engineering Corporation (CMEC) and DTEK officially started the construction of a solar power plant in Ukraine on Thursday. 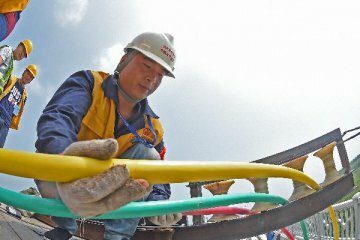 Energy China has joined forces with China Southern Power Grid to build a 1.75 billion U.S. dollar coal-fired power plant in southern Vietnam. CMEC and Ukraine's largest private energy holding officially started the construction of a solar power plant in Ukraine on Thursday. 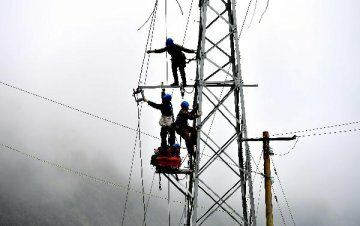 Nepal and China agreed to facilitate joint investment in the power sector during the first meeting of the Nepal-China Joint Implementation Mechanism. CGGC and PT. 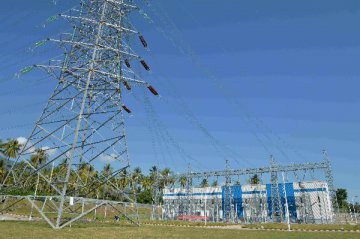 Lentera Damar Amerta recently signed an EPC contract for a 300MW hydropower station project in Indonesia. China's Ministry of Justice on Friday published a draft atomic energy law online to solicit public opinions. China's power consumption, a gauge of economic activity, climbed a faster pace at 8.8 percent in August, data showed Tuesday. Danish wind-turbine giant Vestas will optimize furniture retailer IKEA Group's 316 megawatt global fleet of Vestas turbines. 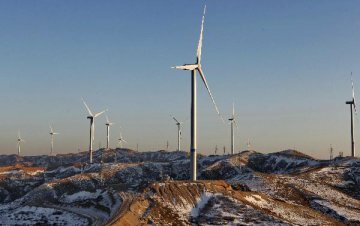 PowerChina and Norwegian company NBT recently signed the EPC contract for the 250 MW roadbed wind power project in Ukraine. China's power generation continues to pick up in August, with overall electricity output rising by 7.3 percent y-o-y to about 640.5 billion kWh. Chinese technician Qi Hong landed in Buenos Aires two years ago with only a vague notion of what Argentina was like. 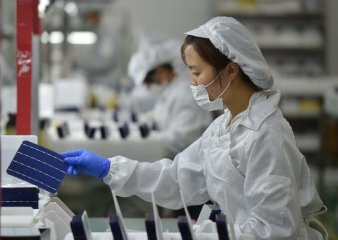 ​The European Union has terminated measures against China's dual-reaction photovoltaic or PV products.